companies. With long-term raw materials suppliers and skillful staffs, and hold stocks of semi-finished components help us offer more competitive price. 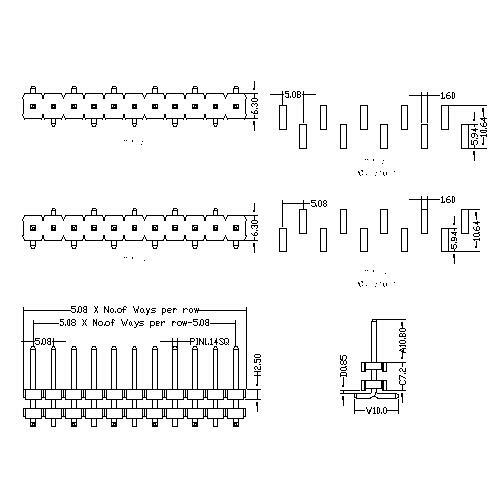 Looking for ideal 5.08 Mm Pin Header SMT Type Manufacturer & supplier ? We have a wide selection at great prices to help you get creative. All the 5.08 Mm Pin Header Double Plastic are quality guaranteed. 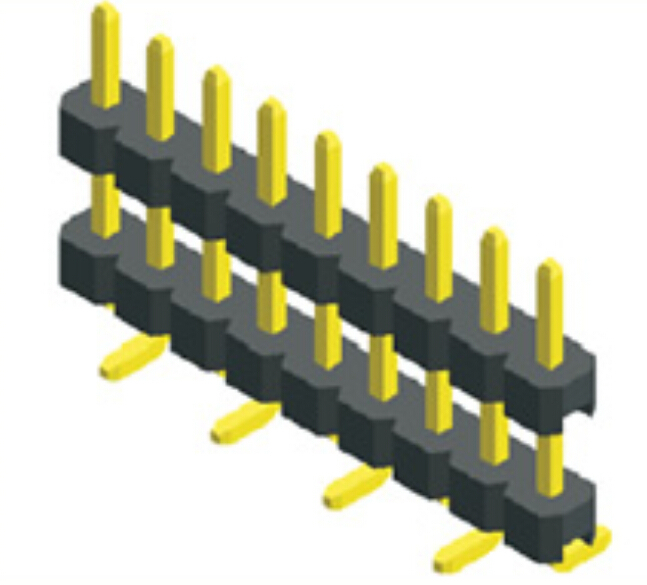 We are China Origin Factory of 5.08 Mm Male Header Single Row. If you have any question, please feel free to contact us.